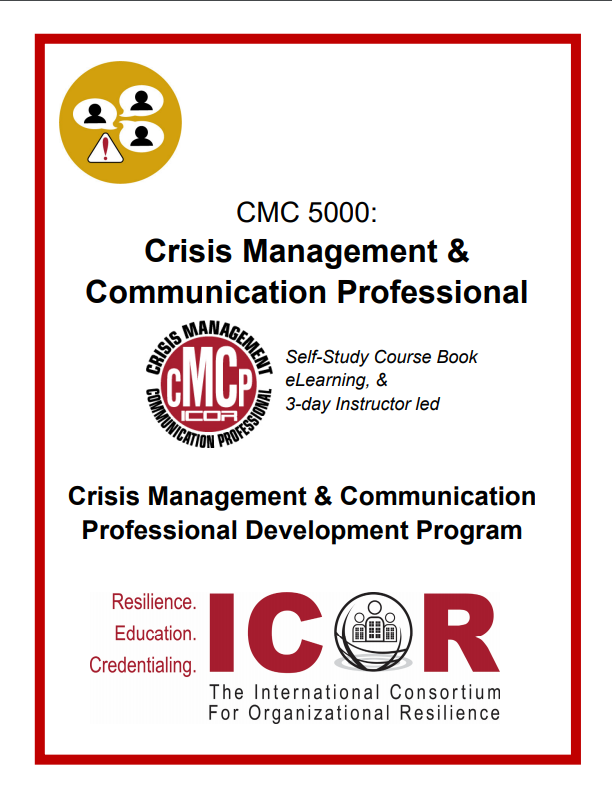 The Crisis Management & Communication Discipline addresses crises that are managed primarily by top management and at a strategic level of the organization. Crises may emerge as a result of inadequately managed incidents that are allowed to escalate in scale, duration and impact. They may also be the product of multiple incidents that present new types and compound levels of risk. For all of these, crisis management is essentially and primarily a strategic function. The communications element of this discipline focuses on the strategies, key messages and communications with the varied audiences and interested parties of the organization. While there doesn’t presently exist any international standards that specifically address the discipline of crisis management and communicationons, many of the published management system standards do include requirements and guidance on the role of top management in governance as well as communication requirements. 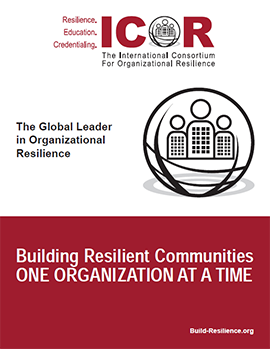 The courses ICOR offers in this discipline reference those standards and other best practices. 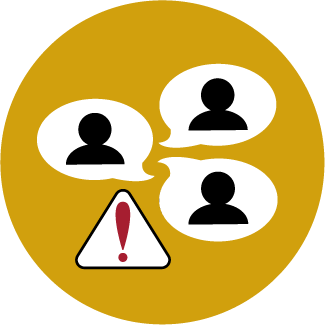 Description: Understanding the elements of communicating during a crisis or incident is an essential planning component for every organization. Audience: Those who work in public relations, public affairs, communications, business continuity management, emergency management, risk management, and strategic planning. 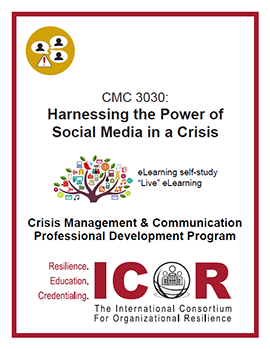 Audience: This course is ideal for management responsible for leading their organization during a crisis, public sector personnel, professional communicators, and those in public affairs or public relations. 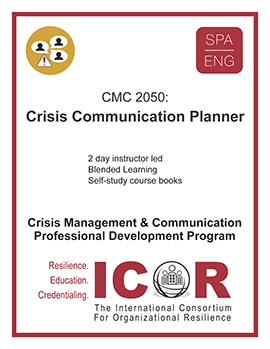 Description: Understanding the elements of crisis management and communications is crucial to adapting and responding appropriately when faced with managing an incident.